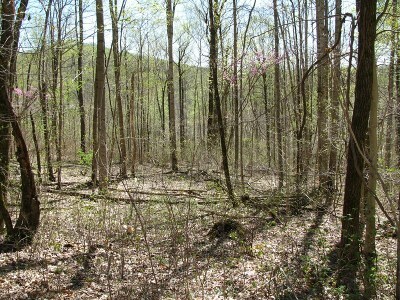 Lovely, private setting in Putnam County. 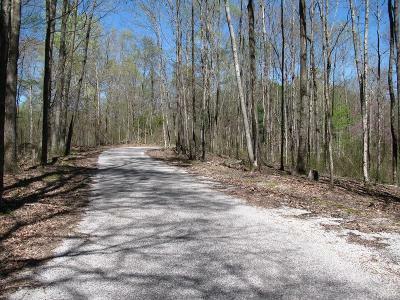 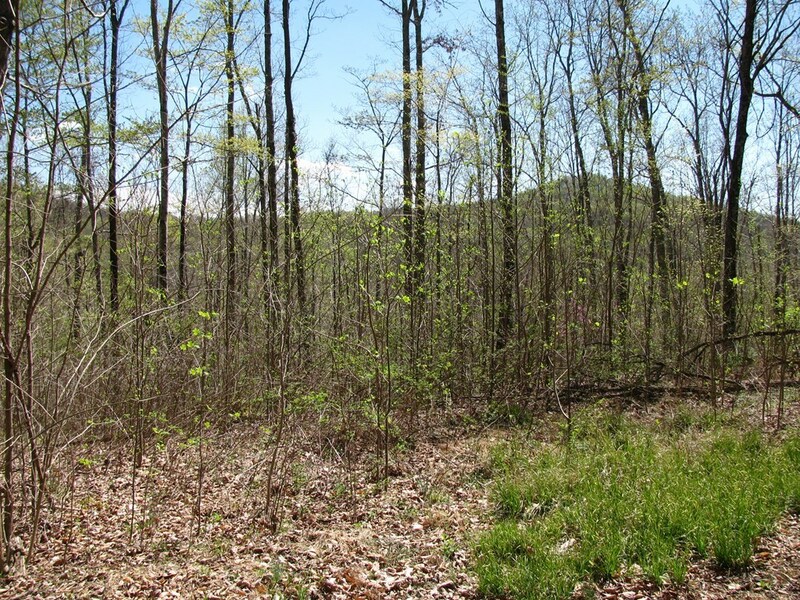 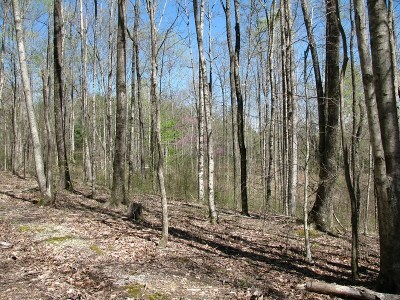 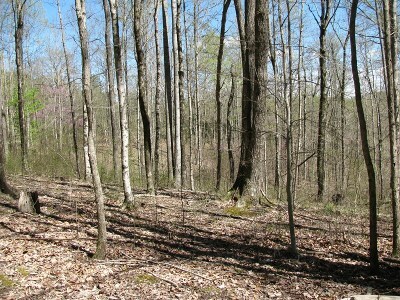 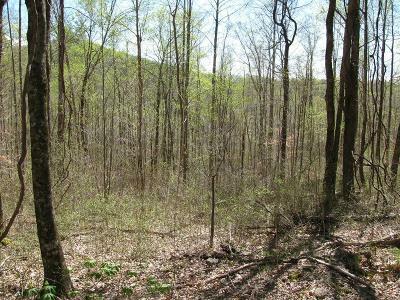 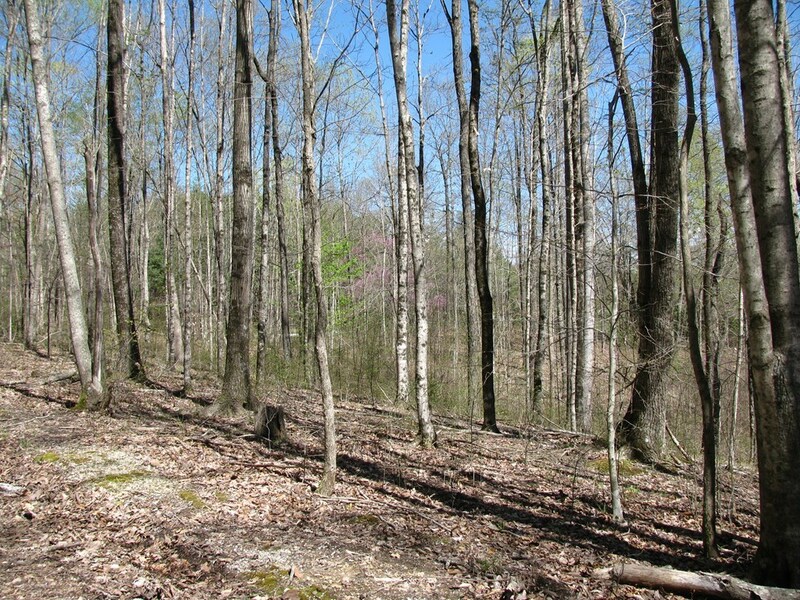 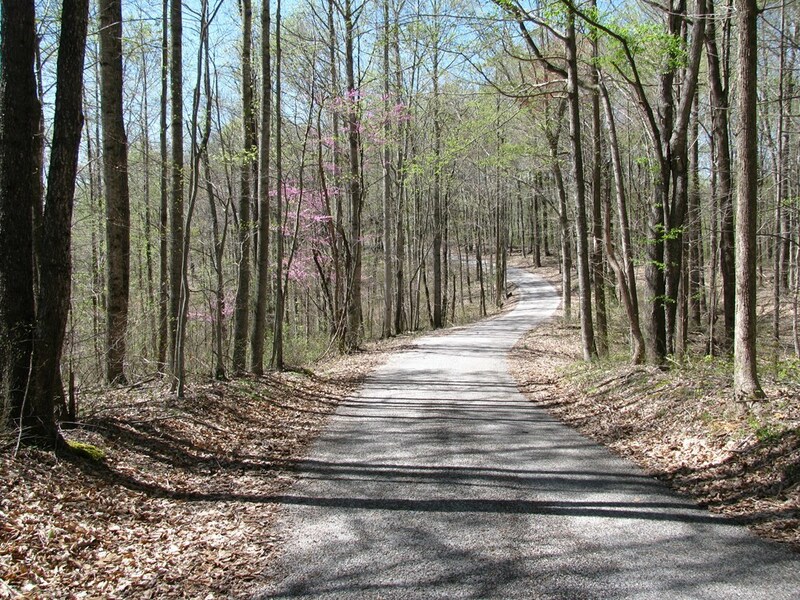 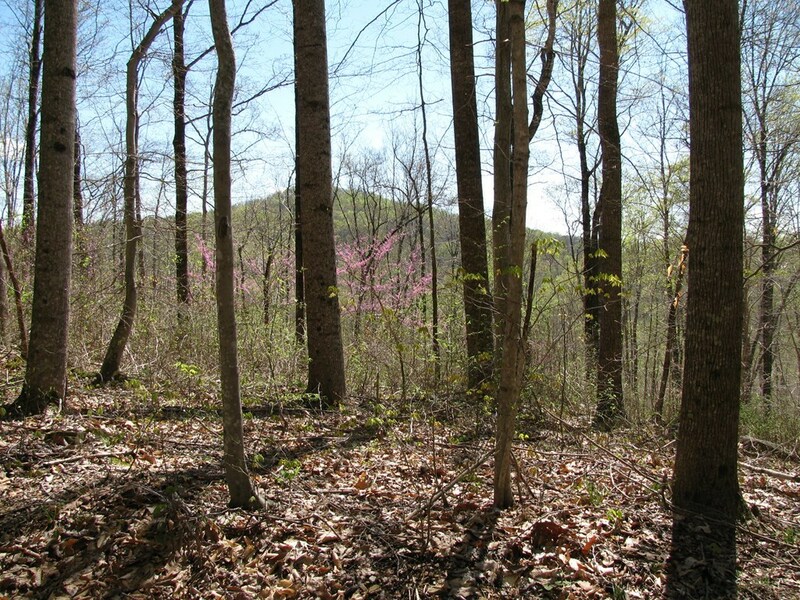 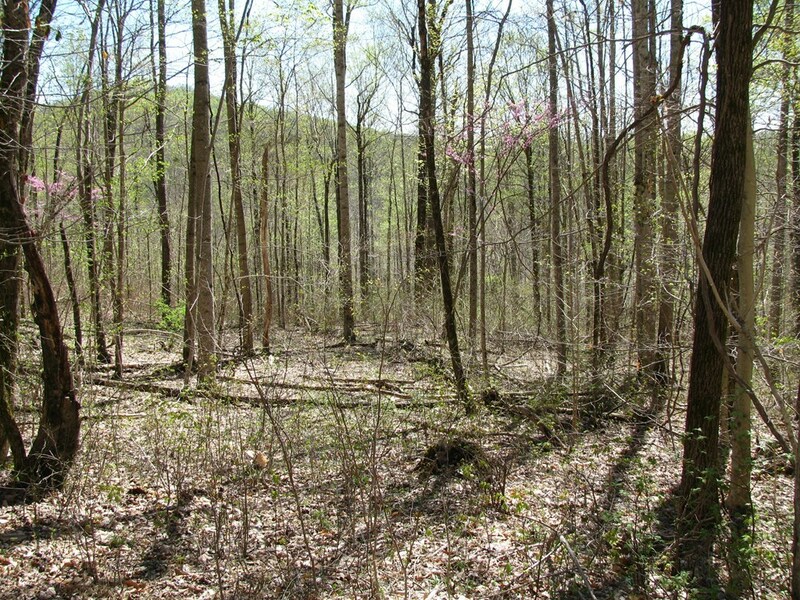 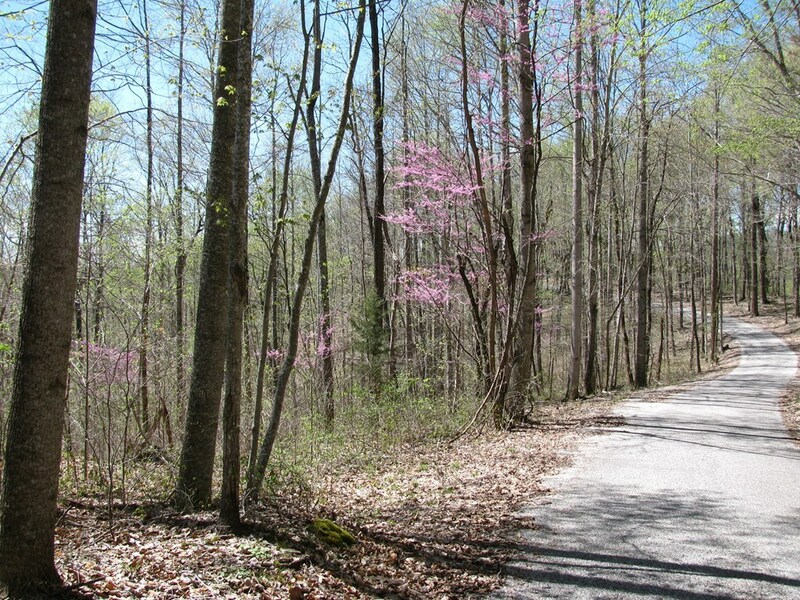 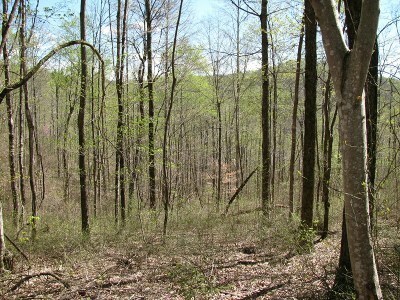 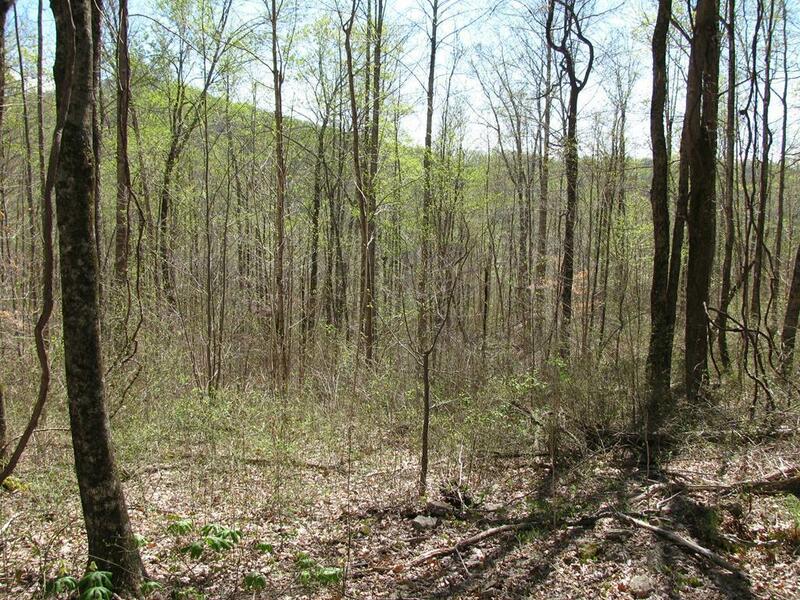 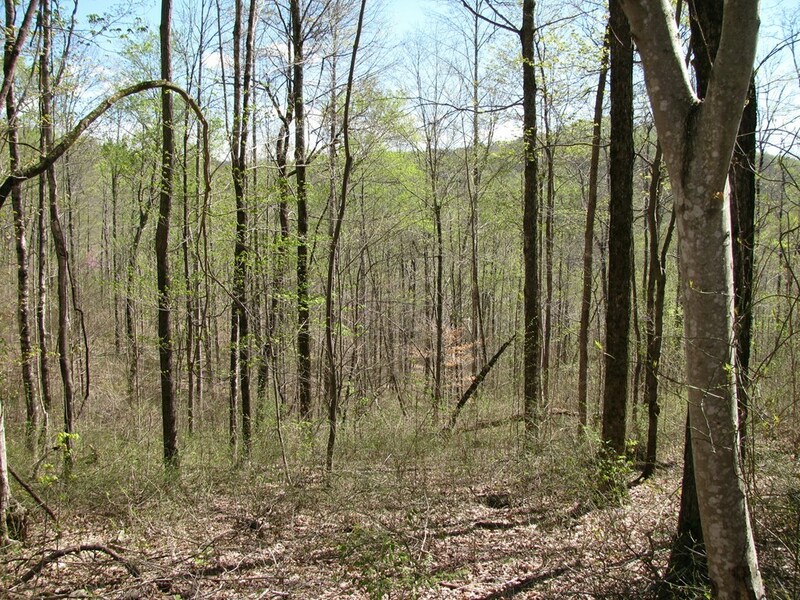 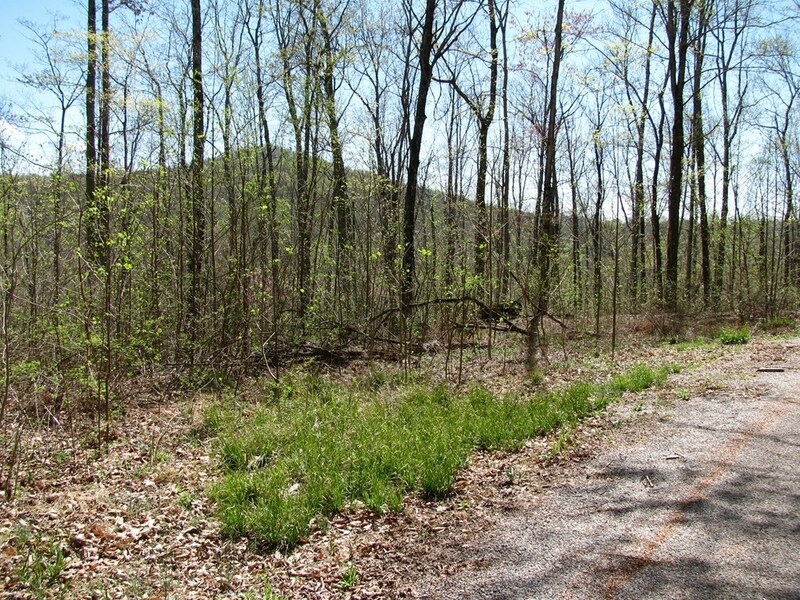 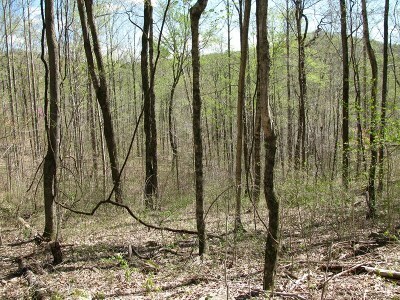 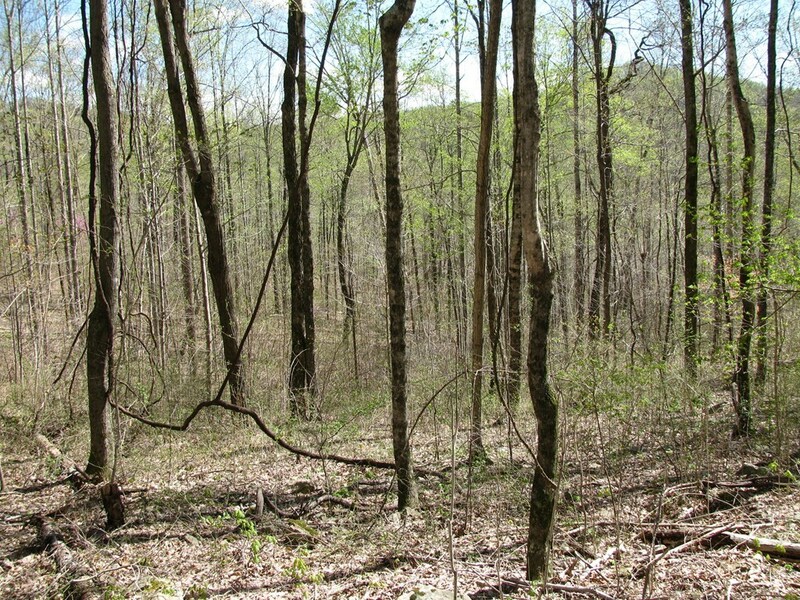 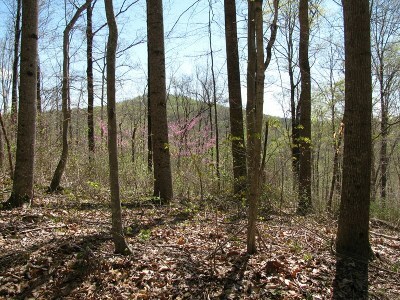 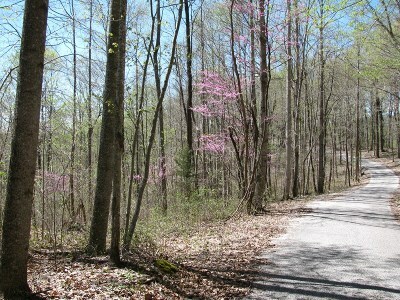 Mostly wooded, several nice building sites., well on property. 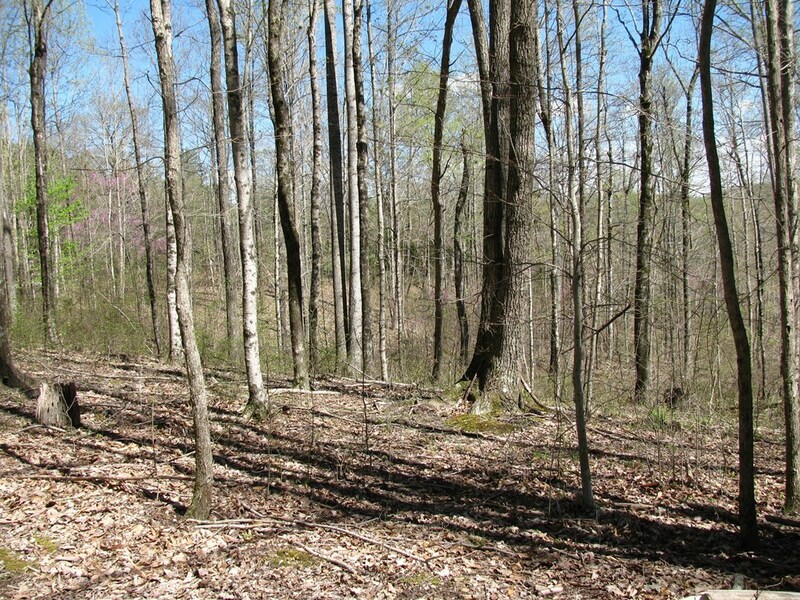 Property begins just past mobile home on right and ends at barbed wire fence near the wooden fence leading to large brick home. 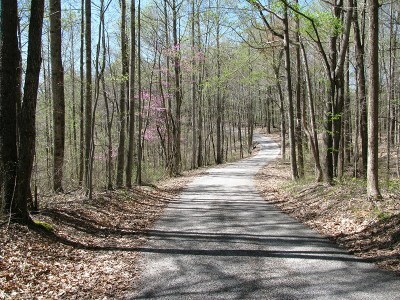 Just over 1000 ft. of road frontage.